Strength Power Speed .com High Performance Training for Strength Power and Speed Athletes We specialize in developing high performance athletes who understand the importance of training intelligently. Any athlete can train hard and any coach can implement tough workouts. The one thing that separates the good athletes and coaches from the great ones is the..
On CRMhelpdeskSoftware.com, we share our technology news tips & expertise of CRM and cloud computing. The site has roots in the ITIL Helpdesk world. 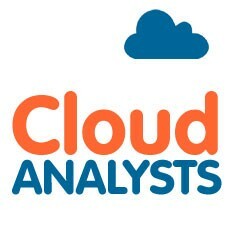 In a way it’s the technology companion to Cloud Analysts.com, which focuses on digital marketing in all its facets, from social media marketing, influencer marketing, content marketing and marketing automation.